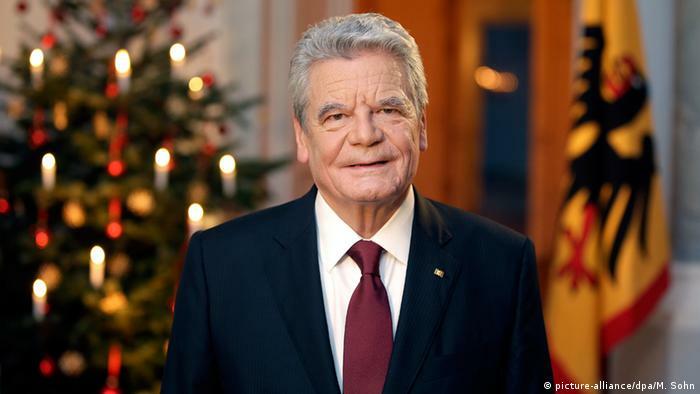 German President Joachim Gauck has used his Christmas message to urge Germans to remain open-minded and helpful towards refugees. It comes as the country deals with growing sentiment against immigration and Islam. In his annual Christmas speech, Germany's president called for understanding and openness in accepting refugees. He said he saw that many Germans were willing to do this, describing it as a "clear sign of humanity." "Where we can contribute to maintaining peace or alleviating suffering so that we can build a better future, then we should do everything in our power to do so," Gauck said in his message. Gauck urged Germans to "not be afraid" of the world around them, but to understand society's responsibilities in dealing with outside demands, and to "trust in our values, our strengths and our democratic institutions." His comments follow a series of protests against immigration and Islam across Germany - but particularly focused on the eastern city of Dresden, organized by the PEGIDA movement. The group's name loosely translates to "Patriotic Europeans Against the Islamization of the West." PEGIDA has largely been protesting over the immigration system in Germany, which has become Europe's number one destination for asylum-seekers - whose lands of origin include largely Muslim countries such as Syria, Iraq and Afghanistan, as well as several African and Balkan nations. The latest protest in Dresden on Monday drew a record 17,500 people. 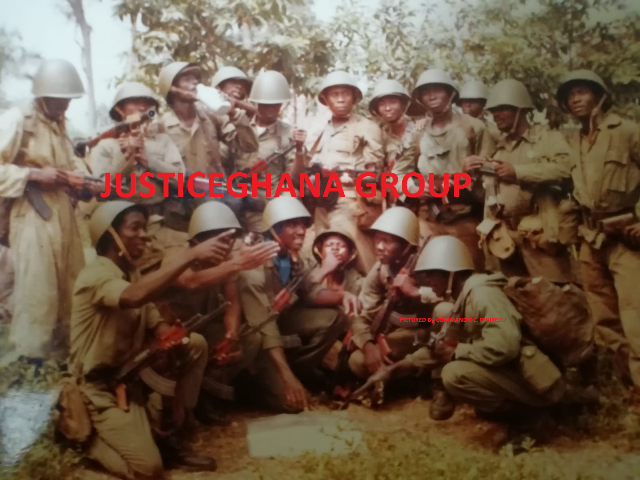 However, thousands have also joined counter-demonstrations. Gauck did not mention PEGIDA by name but said such sentiments were in the minority. "The fact that the great majority of us do not follow those who want to seal off Germany has been truly encouraging for me this year." He said solutions to wider problems could not be found "with eyes full of fear." The president also praised Ebola workers in West Africa and the ongoing fight to contain the deadly virus. The ex-dissident Lutheran pastor from the former East Germany has served as Germany's head of state - a largely ceremonial role - since 2012.